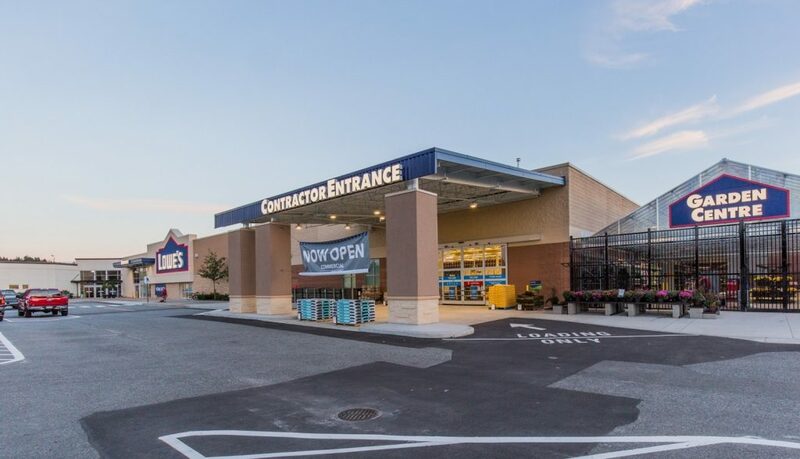 The store will become the company’s first location in Nanaimo under the Lowe’s banner, and is expected to create 130 permanent positions in addition to 5-10 seasonal roles. The new Nanaimo Lowe’s will have approximately 100,000 square feet of retail sales space, with an adjacent garden centre of approximately 13,000 square feet. The store will be located at 4750 Rutherford Road, inside the Nanaimo North Town Centre Mall.